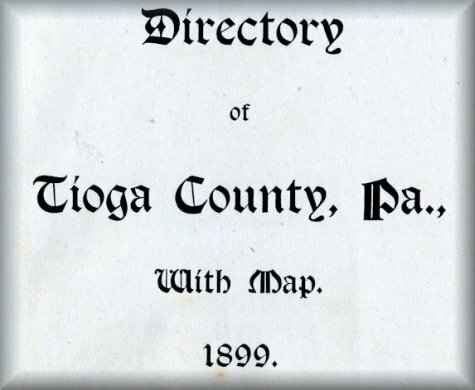 Directory is arranged as follows: 1st, name of individual or firm; 2d, post office address in parenthesis, if different from the name of town; 3d, the figures following the letter r indicate the number of the road on which the party resides and will be found by reference to the map in the back part of this work; where no road number is given, the party is supposed to reside in the village; 4th, business or occupation; 5th, figures placed after the occupation of a farmer indicate the number of acres owned or leased; 6th, names in bold type are those who have kindly given their patronage to the work and without whose aid its publication would have been impossible. ABBREVIATIONS. - Adv. advertisement; asst. assistant; ave., avenue; bds, boards; bldg., building; cor., corner; Co., company; do., ditto; E., east; h., house; ins. insurance; manuf., manufacturer; mfg., manufacturing; n., near; N. north; pres, president; R. R., railroad; Ry., railway; S., south; W., west; com. trav., commercial traveler; emp., employee. 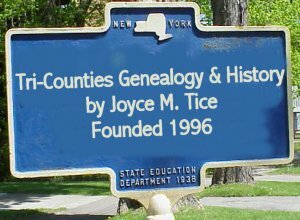 Business Directory sorted by Township - In the original directory the businesses are sorted by type for the whole county, but I have rearranged them by township to serve a dual purpose.